Every company seems to be introducing apps and other offerings through mobile devices, and most ask consumers to provide personal information in order to use them. This creates a thorny issue, in light of rules requiring the disclosure of how that information will be used. To help address the matter, the FTC recently held a public workshop entitled “In Short: Advertising & Privacy Disclosures in a Digital World,” to discuss effective advertising and privacy disclosures on mobile devices. The FTC workshop’s panelists discussed the issue at length, and the main conclusion was this: When creating policies to be presented on mobile devices, companies should first consider consumer behavior before creating and implementing mobile privacy disclosures. Keep it short. Focus on the matters that are important to the average consumer. Use bullet points to summarize the information, and include links to more detailed information. Make it clear. Avoid confusing legalese, and use everyday language to describe how consumer data is used and distributed to third parties. Provide choices. Consumers appreciate being offered a choice in how their data will be used and passed on to third parties. Although it may involve some technical challenges, provide an opt-out mechanism for consumers to utilize in the policy itself. Consider the timing. 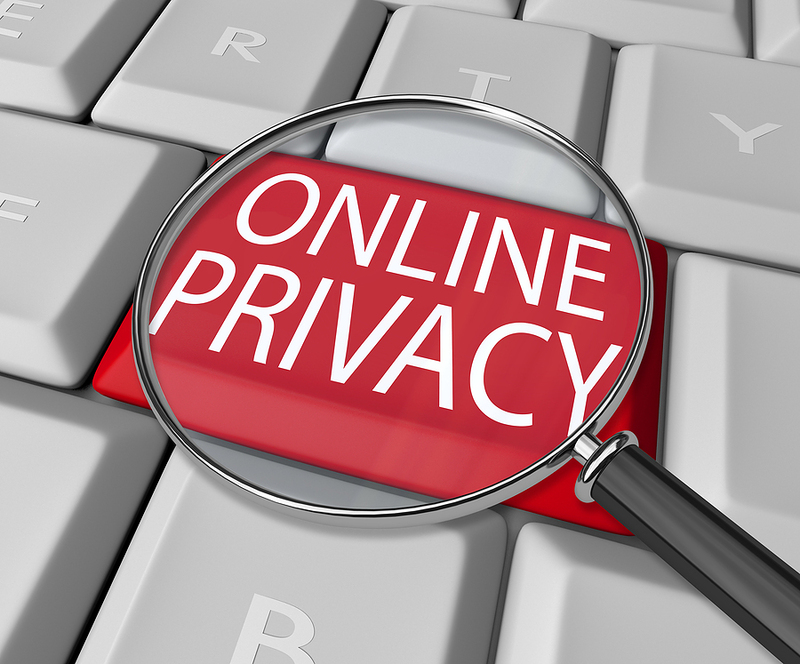 Provide key privacy information prior to offering a download. Revealing key information after the fact may be tantamount to not providing it all, when you consider the matter from the consumer’s perspective. They already have the app, and will be focusing on learning how to use it, rather than your company’s data usage policies. The bottom line is this: keeping things clear and simple- together with offering choices- generates consumer trust and goodwill. After all, one of the main reasons to offer products through mobile devices is to establish and maintain an interactive relationship with your customers. In other words, you want to make friends with them, and most people prefer their friends to be open, honest, and forthright.